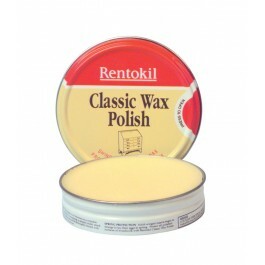 Original Solid Wax Furniture Polish is made from a superior blend of waxes including beeswax and carnuaba. It has been specially formulated to resist finger marking and to penetrate and nourish all wooden surfaces. Using the product regularly helps to maintain a deep lustre on your furniture and to prevent the natural wood grain from drying out in centrally heated rooms. The wax is natural in colour and is suitable for all wood shades including lighter coloured finishes such as ash and beech. Regular use helps maintain antique furniture. Full case pack size - 6 x 200ml tins. Always work with the grain. Apply with a clean dry cloth rubbing well in to the grain. 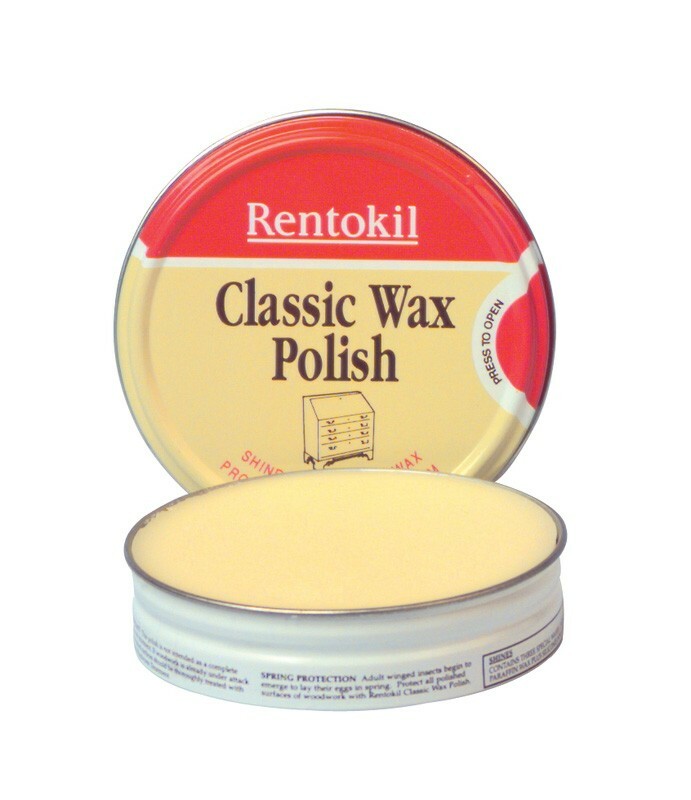 Polish with a clean cloth to obtain a natural shine refolding the cloth to prevent a build up of polish.